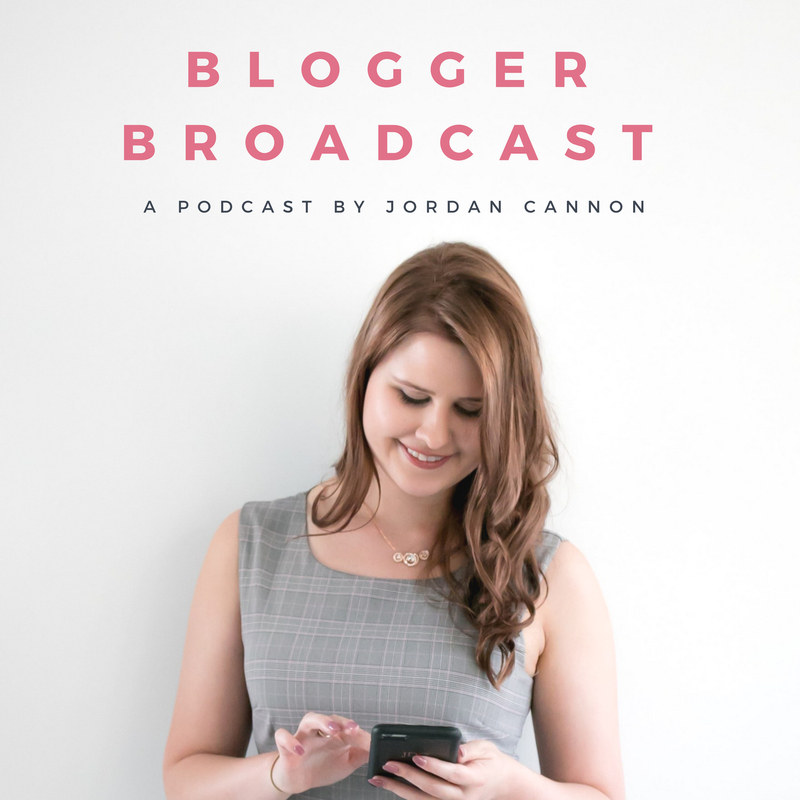 If you are a long time reader of the blog you would know how much I LOVE meal prepping and creating healthy recipes as part of ensuring I keep up a nutritious diet. 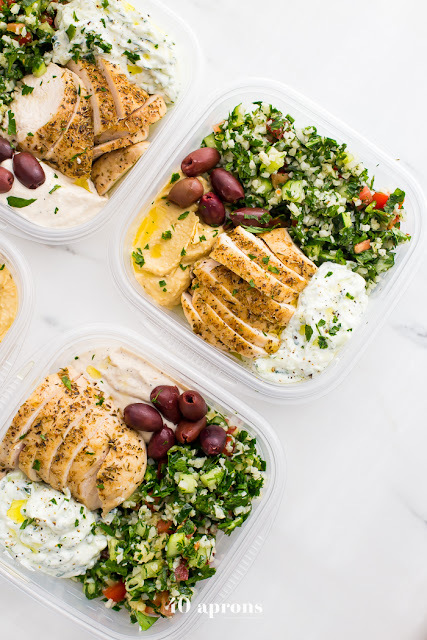 If you are relatively new to the concept, then you can read up here on all the reasons I love meal prepping each week and some examples of the common recipes I go with. As someone who meal preps every week, I know that it can be easy to lack inspiration of what to cook or get stuck in a rut repeating the same recipes over and over. 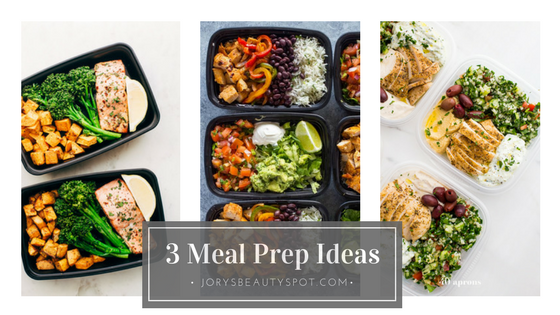 So the point of this post is to provide you with three totally different meal prepping ideas to get your creative juices flowing. Olives, hummus, tabbouleh...does it get any better? 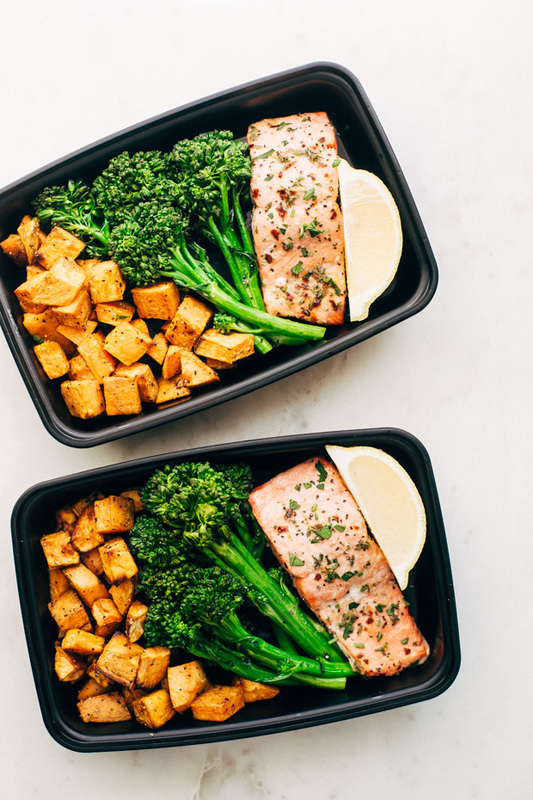 The perfect balance of protein, warming veg and you're getting some greens in. For my fellow mexican lovers out there! 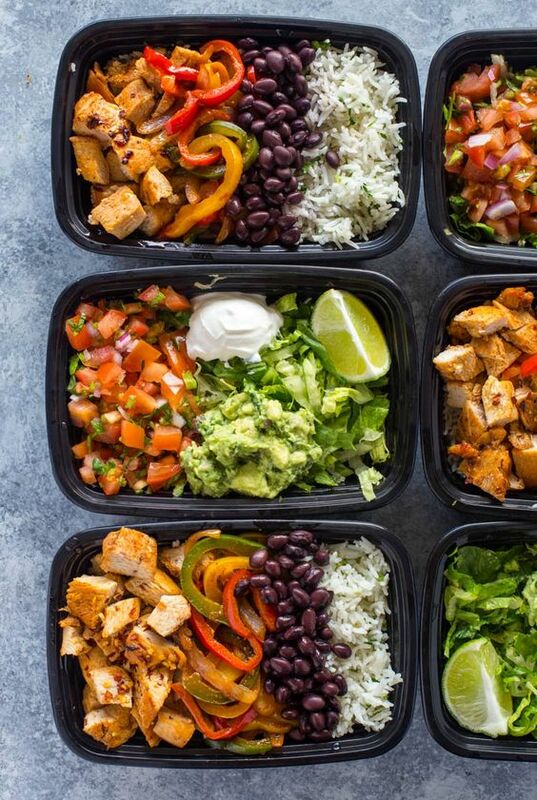 I'm constantly craving a burrito bowl so this one is my personal favourite.